Junior Reds Football Club take your privacy very seriously. 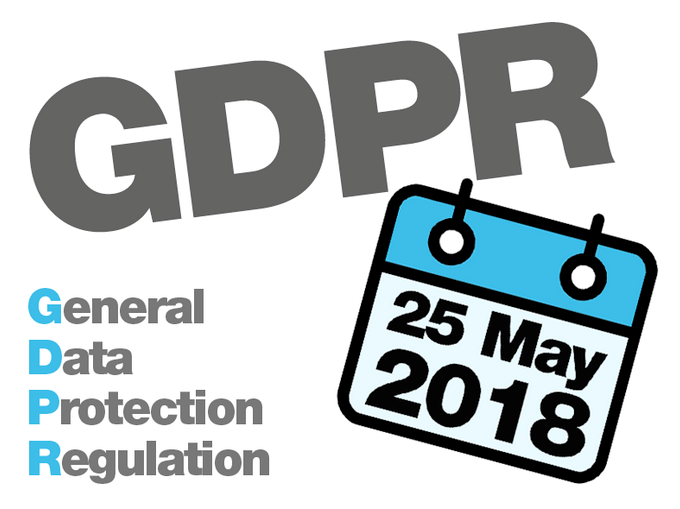 In line with new regulations an update Privacy Notice has been published today. 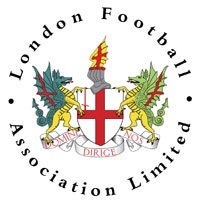 This notice can be found under the club information tab or alternative you can click on the link below. 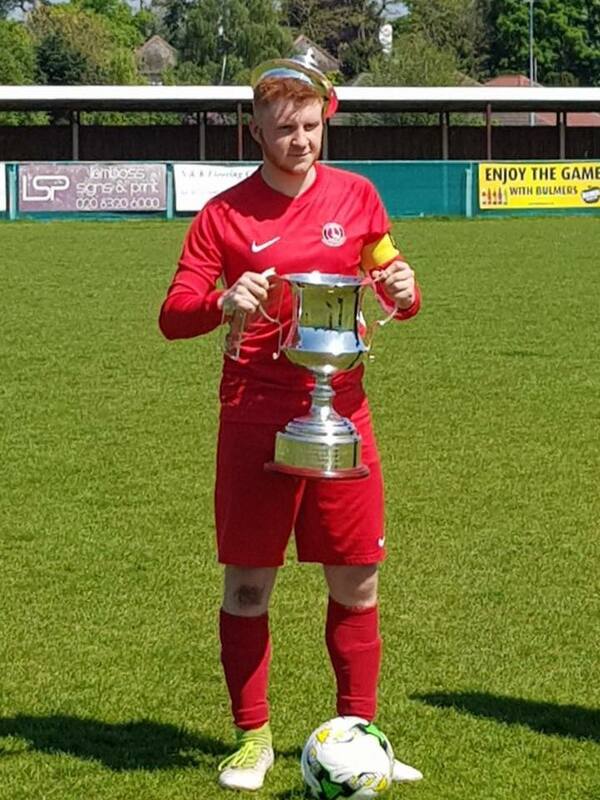 Hat trick hero and goal machine Ben Malyon scored three goals in Sunday’s Bert Holloway Final, which brings this seasons tally to an impressive fifty one goals. Congratulations Ben on a fantastic season. ⚽ ⚽ ⚽ ? 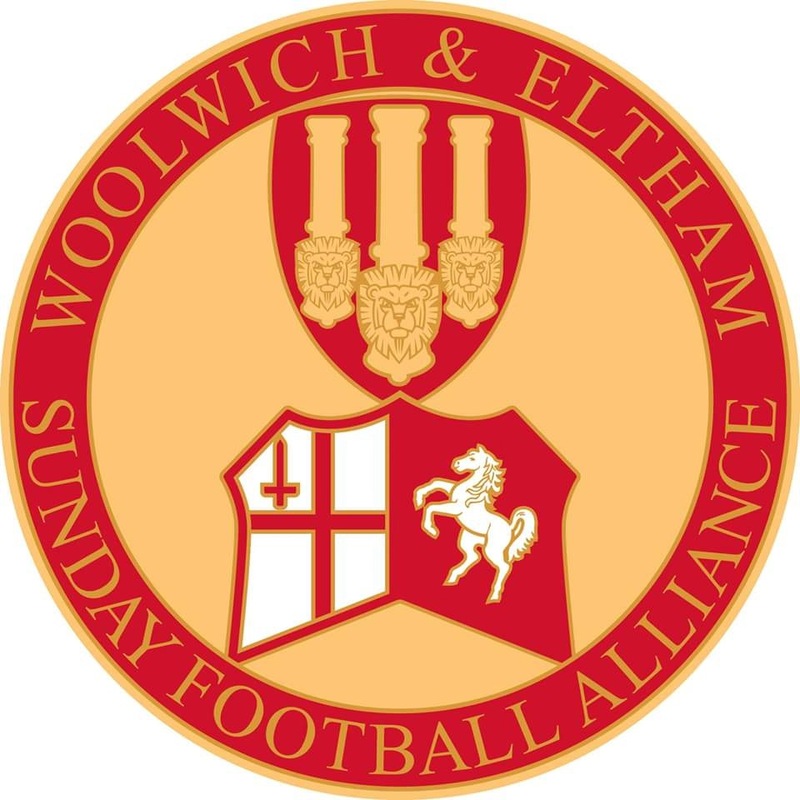 Our Junior Reds (Adult) Athletic squad became the Bert Holloway Memorial Trophy Winners 2018 following their match against St Micheals on Sunday 6th May 2018. 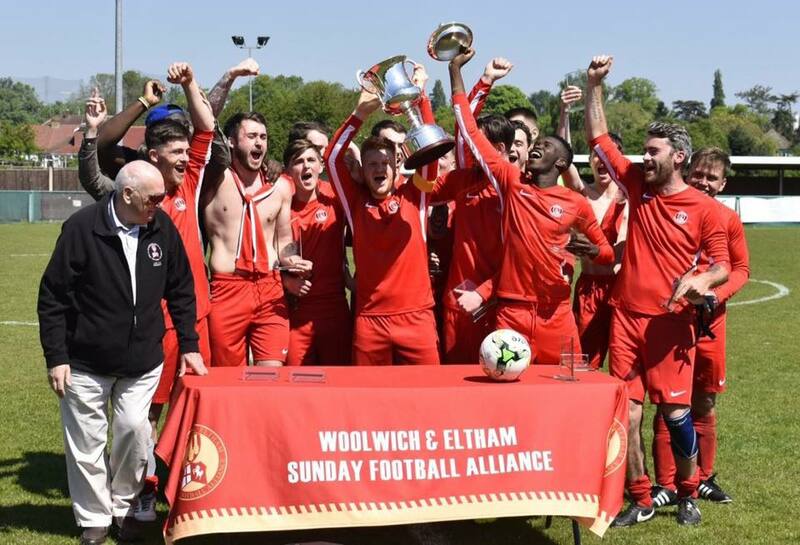 Congratulations gentlemen from all at Junior Reds FC. 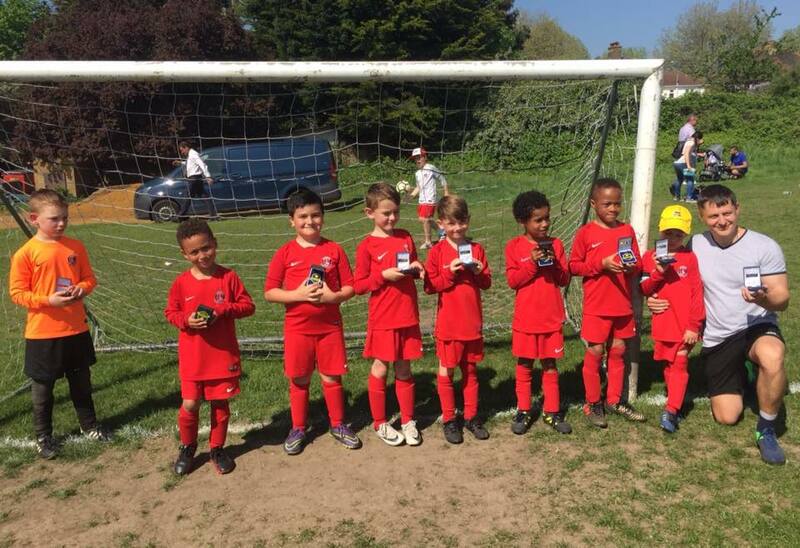 Our U7 Athletic squad played in the Selkent Vase Final on the 6th May 2018. They are pictured below with their runners up medals. 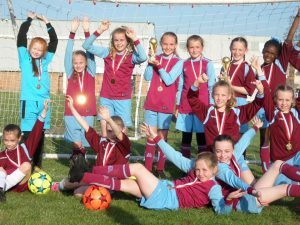 Their manager, coach and parents were all very proud of the way they played and what a fantastic end to their first season together! Congraulations boys a great achievement by the team. 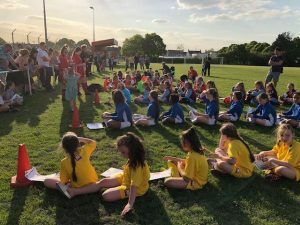 Junior Reds FC hosted its annual Girls Primary School Tournament on Friday evening 4th May 2018 at its mini soccer base at Danson Youth Centre in Bexleyheath. 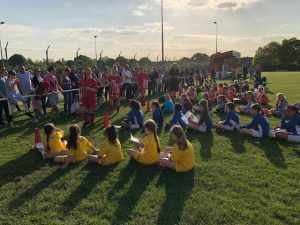 Six local Primary Schools from Bexley and Bromley took part – Barnehurst, Bedonwell, Burstead Woods, De Lucy, St George’s (Bickley), and Saint Fidelis. 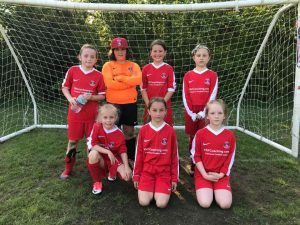 Junior Reds U9s also took part. 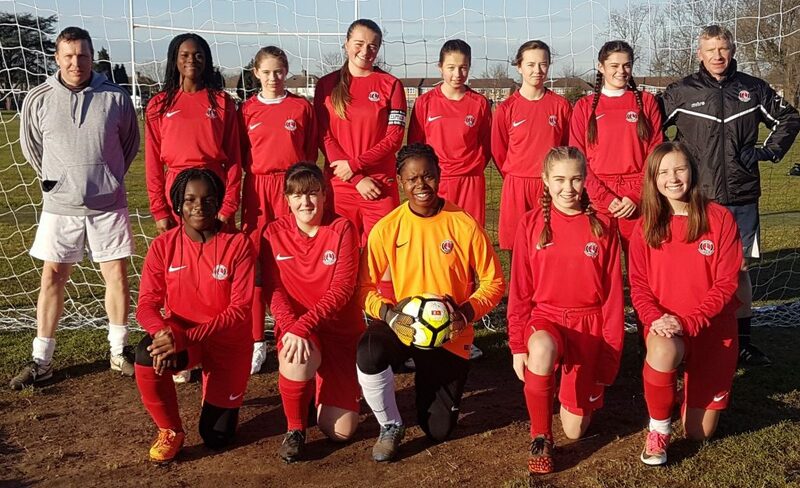 The tournament was an opportunity for girls to play a series of matches against other Schools. 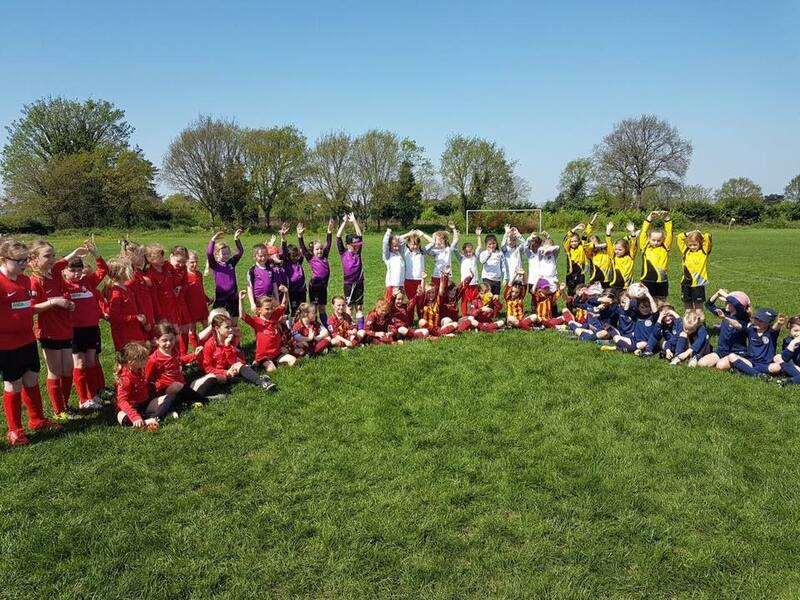 Many girls – especially those in School Years 3 & 4 – were playing their first ever organised matches. At the end, all the girls were presented with participation medals. 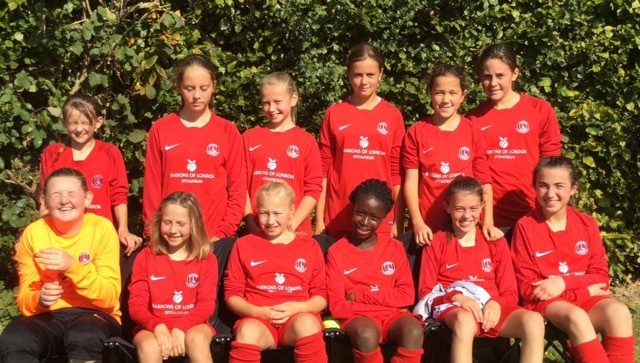 Junior Reds holds girls only training at Bexleyheath Academy on Saturday mornings. All abilities are welcome. 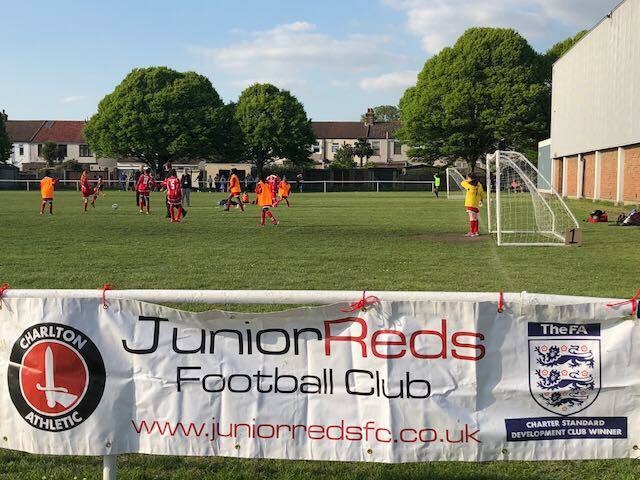 Contact clive@juniorredsfc.co.uk for further details. 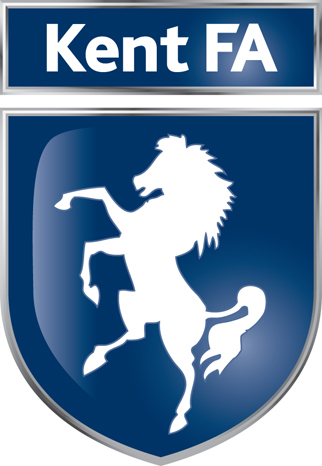 Congratulations to our U13 Titans who are through to the Selkent U13 Bob Staggs Memorial Brown Shield Final. 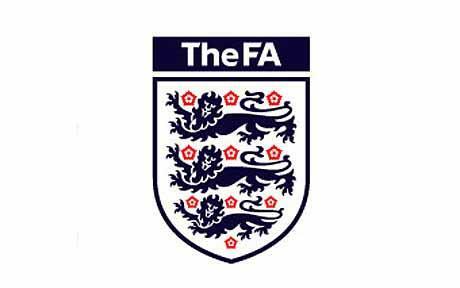 They will play Eversley Rangers in the Final. 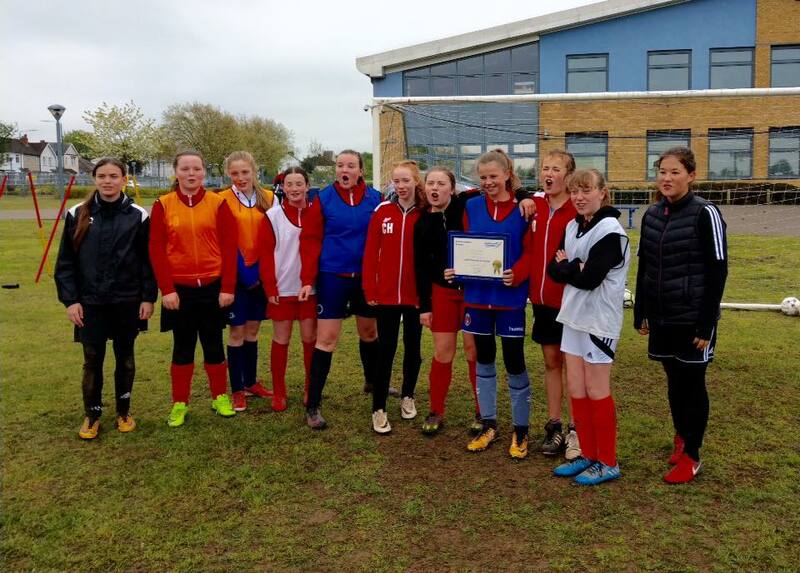 Congratulations to Georgia from our U14 Robins on receiving the Jack Petchey Award for April. 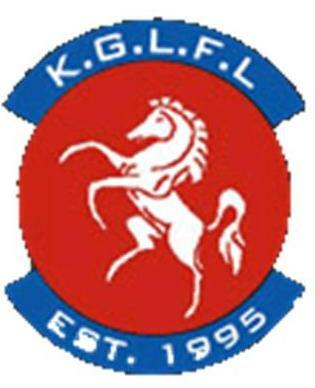 Congratulations Georgia from all at Junior Reds FC. 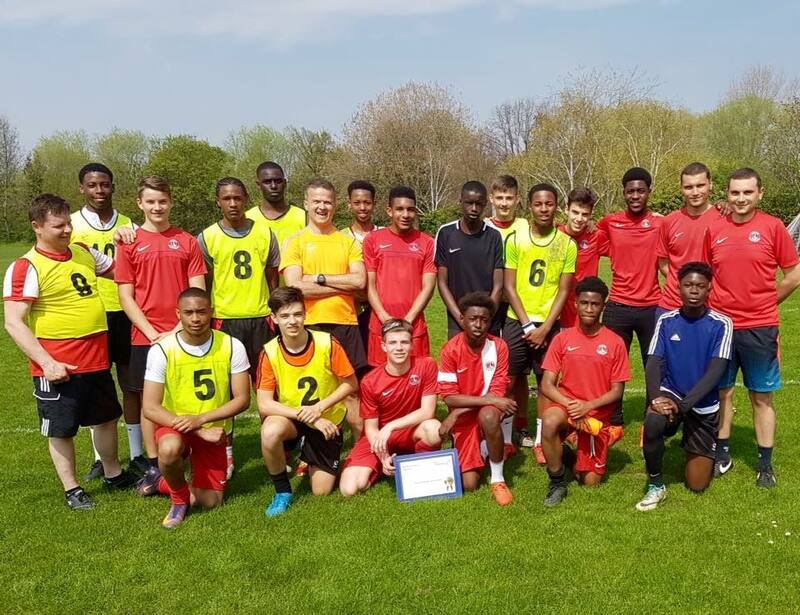 Congratulations to Hubert from our U15 Titans who is the recipient of the Jack Petchey Award for April. Congratulations Hubert from all at Junior Reds FC. 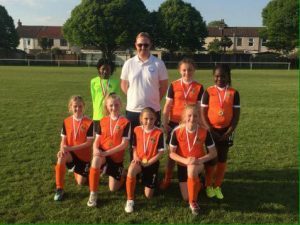 Our U8 Girls team (pictured in white shirts) were at Petts Wood FC on 22nd April 2018 taking part in the April KG&LFL Football Festival. 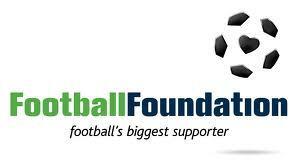 Many thanks to Petts Wood FC for hosting the event.